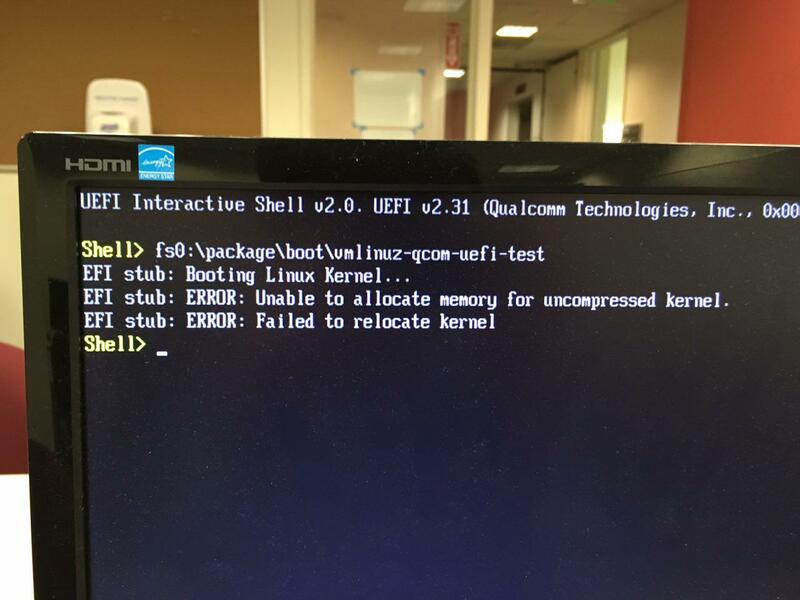 It seems that there’s something wrong with Dragonboard 410c’s UEFI memory allocation. I don’t have a UART cable, so I can’t go further yet. I purchased a Qualcomm DragonBoard 410c for some specific purpose (generally, for fun). 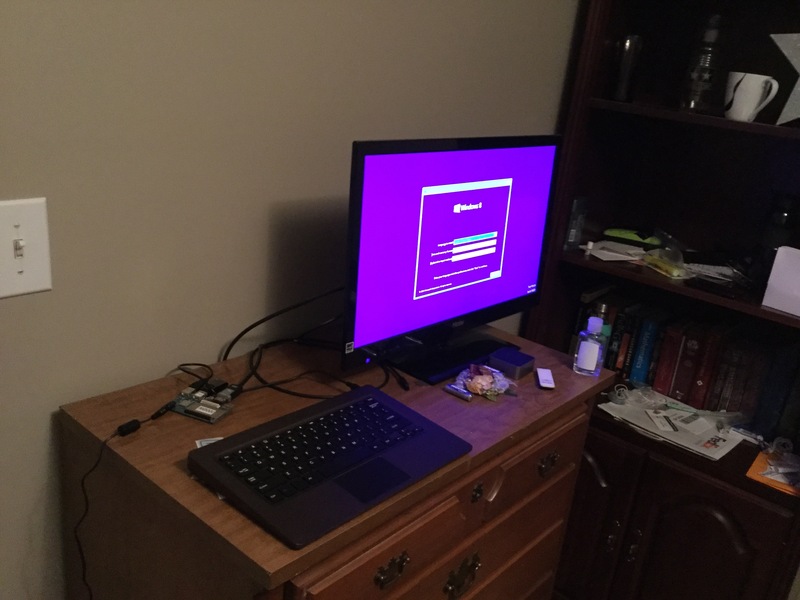 All DragonBoard 410c ship with Android, but I want Windows IoT and UEFI so I flashed it. 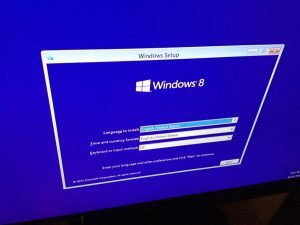 Well, you can boot Windows RT 8.1 on it, as long as you got critical HAL extensions. But the most important one, USB controller, is not available on DragonBoard 410c. 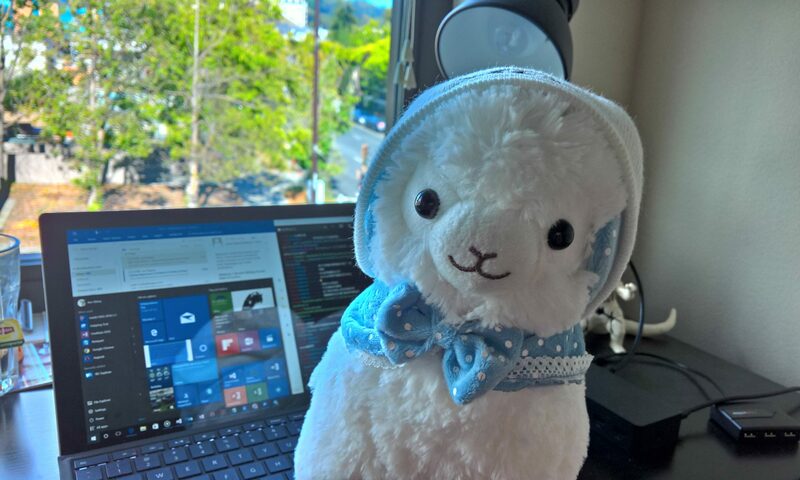 It utilizes USB Role Switch, which is officially supported in Windows 10, not in Windows 8.1. 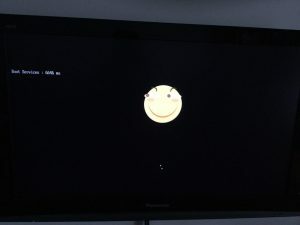 I posted how to boot Windows RT 8.1 installation disk on XDA Developers forum, if you are interested in that, please search it. Note: USB will not be a problem for DragonBoard 800 because Snapdragon 800 has more than one USB channel, while Snapdragon 410 has only one USB channel. I think there’s something weird with the internal EFI shell. It seems that all GOP operations will let the firmware hang, however, you can run EFI applications with GOP in the internal EBL(yet another lightweight EFI shell). What’s more, if you boot any Windows OS releases from EFI shell, it will crash during HAL initialization. Such situation doesn’t exist on any Qualcomm-based Windows Phones (MSM8960), so I believe it is a bug specific to 410c’s firmware. 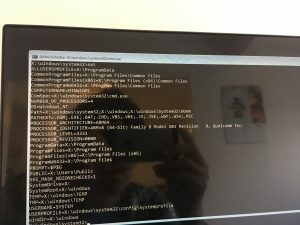 All ACPI-related files, including boot logo, is stored in a small hidden FAT16 partition called PLAT. You can replace files – but I haven’t tested customized ACPI DSDT table. 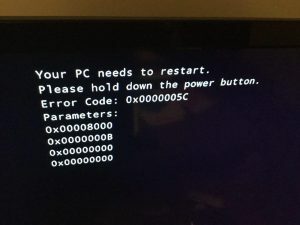 Maybe we can let USB controller work by removing device URS0 and expose device USB0 to root. 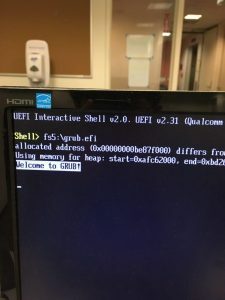 GRUB-EFI (ARMHF) works on Qemu emulator, but it will hang on 410c’s firmware. I haven’t got a USB UART cable yet, so I didn’t know what happened.